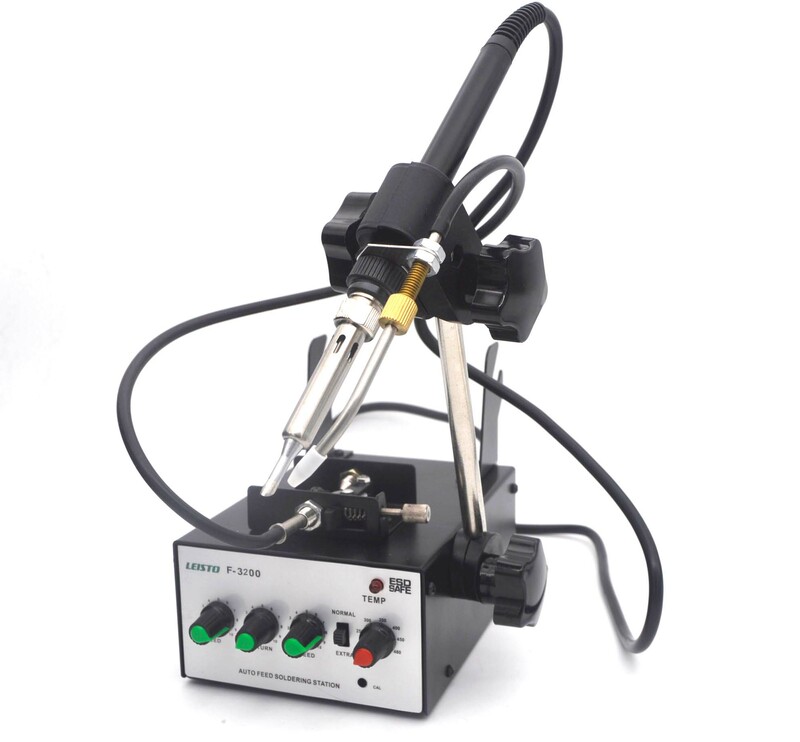 Cost-effective soldering robot in 150W / 200W, easy to operate. Screwdriver system is 2 in 1 screwdriver, combines screw feeder + screwdriver in one system. 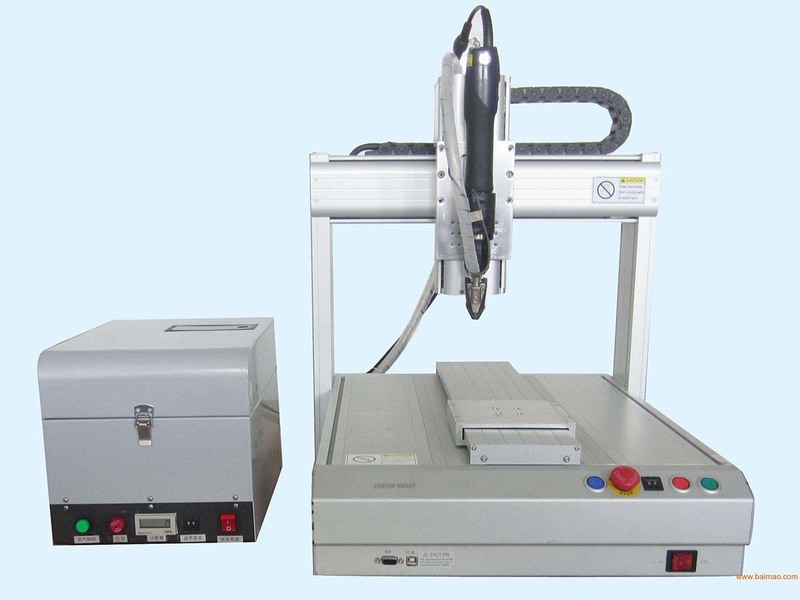 It increases screw fastening speed in 2-3 times than traditional type. 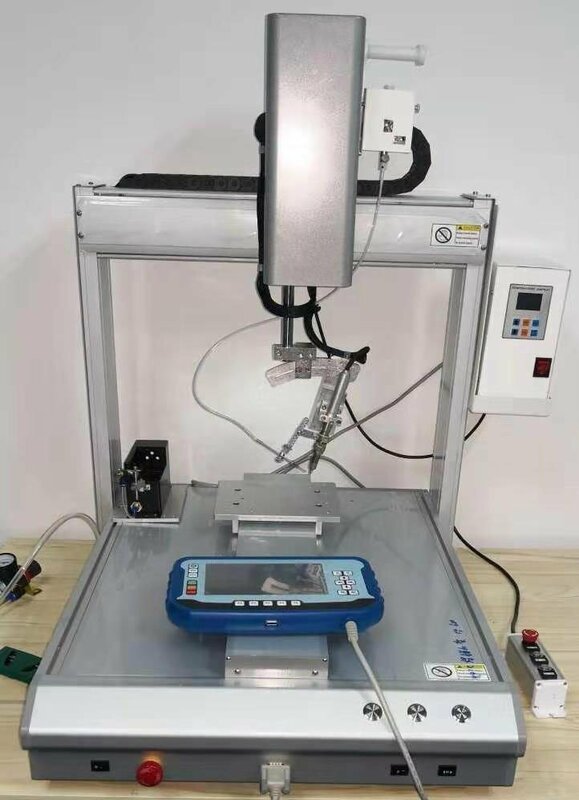 Leisto is dedicated to produce high quality replacement soldering tips for robots and irons, the tips can be replaced with original without calibration, and the cost is only 20~30% than Japan made tips. We accept custom made at normal price. 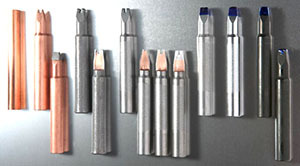 For soldering iron tips, we provide several quality levels to meet different requirements. Most of replacement tips can be sourced here. 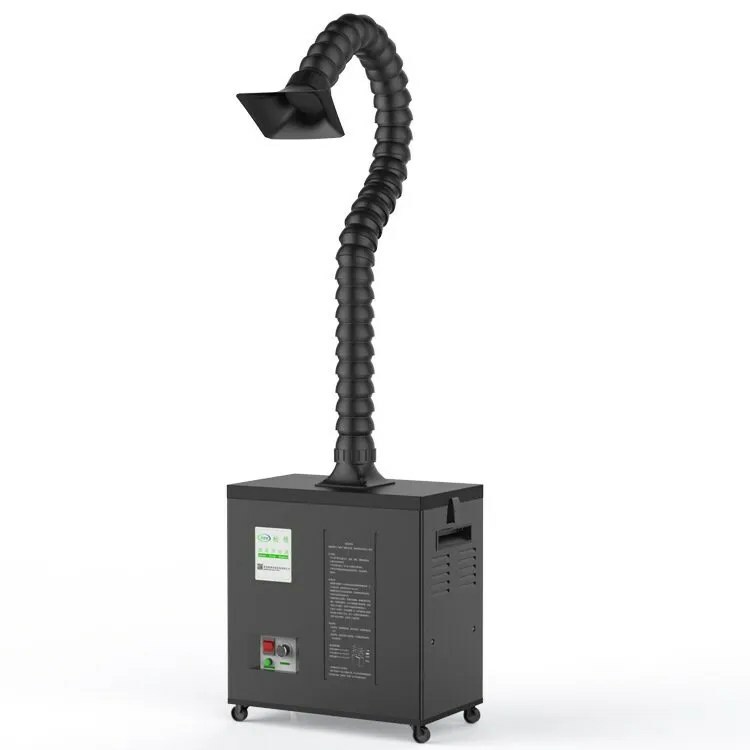 Small automatic tools to help you increase work efficiency. 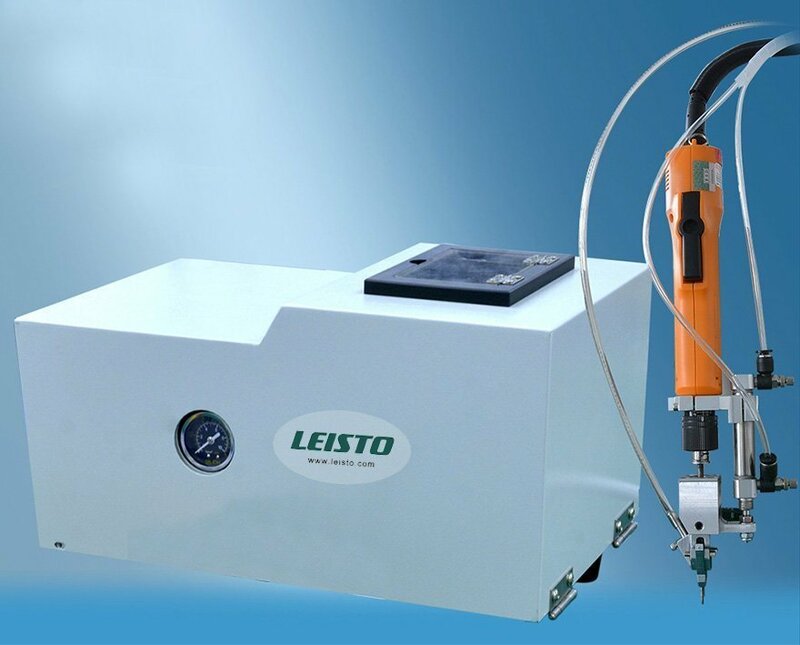 Why Leisto Industrial Co., Limited is a trusted name in manufacturing industry? 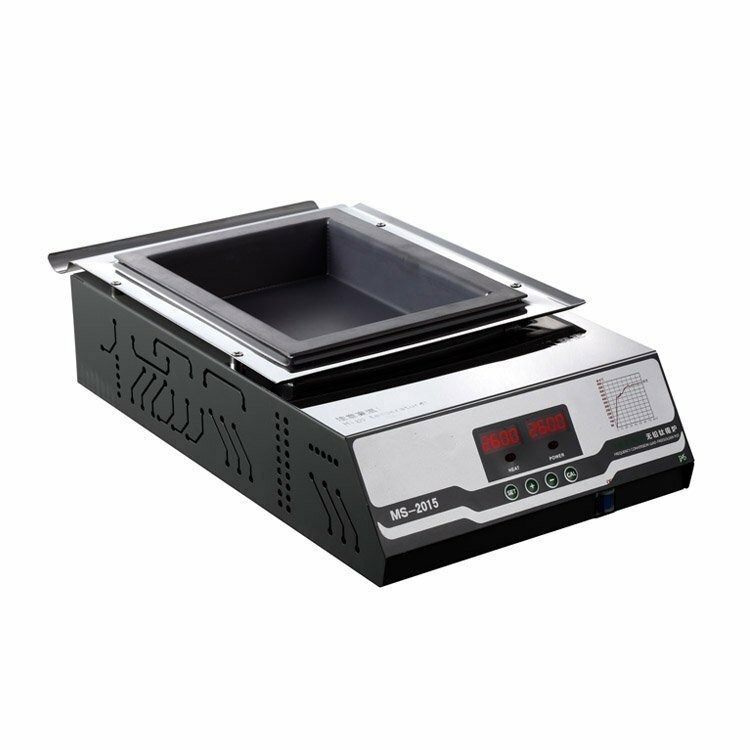 What’s the difference between ZCUT-2, ZCUT-870 and RT3000?